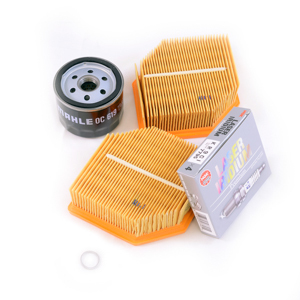 Major service kit: K1200S only. Oil and air filter, NGK spark plugs and drain washer. 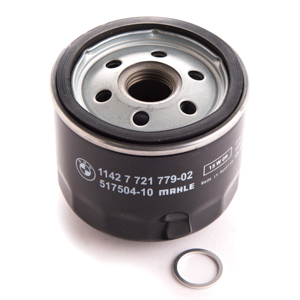 Major service kit: K1200/1300S. 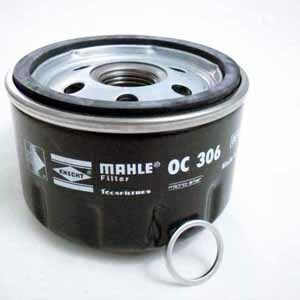 Oil and air filter, Bosch spark plugs and drain washer. Tom says: "Have you got the tools? 1. Oil filter removal tool 023092, 2. The spark plug removal tool 223194 or the BMW version 223193, more money for the same job, 3. The stick coil removal tool, we also do the fluids, engine oil 026500, final drive oil 026SAF and castrol brake fluid 026347"
Major service kit: K1200R/GT only. Oil and air filter, NGK spark plugs and drain washer. 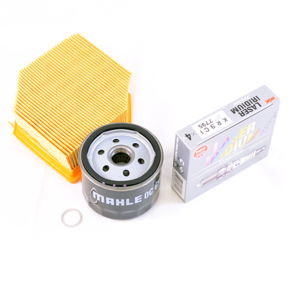 Major service kit 1300S only. Oil and air filters, NGK spark plugs and drain washer. Major service kit 1300R/GT only. Oil and air filter, NGK spark plugs and drain washer. 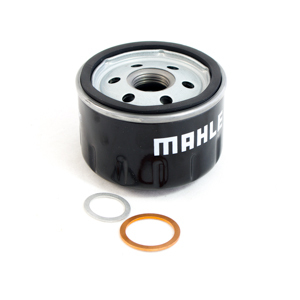 Major service kit K1600GT only. Oil and air filter, NGK spark plugs and drain washer. 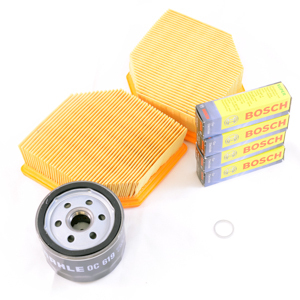 Tom says: "Have you got the oil filter removal tool 023092, we also sell the engine oil 026500"